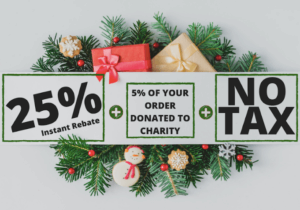 December is the time for giving and Budget Blinds is giving back to you, and to others on your behalf. 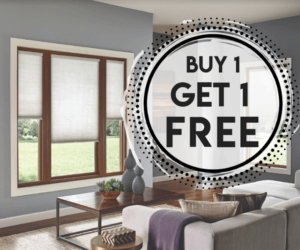 Give your home a facelift this holiday season, save yourself some money and give back to others, with just one call to Budget Blinds on the Central Island. 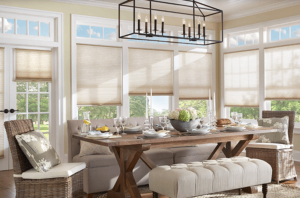 Bring your home’s automation to the next level with motorized window shades from Budget Blinds of the North Island. Budget Blinds is dedicated to offering alternatives to make your home safe for you and your family. Enjoy 50% off Signature Series virtual cord blinds this October and make your home safer for children by eliminating loose and dangling cords, while enjoying enhanced privacy and convenience.